When it comes to maintaining your home or office building, it’s not enough to rely on basic waterproofing elements on your property. Over the years, humidity, leaks, exposure to weather, and pollution take their toll on any structure. You need to reinforce your property and keep it protected with quality waterproof epoxy for concrete floors and walls. If you want to maintain the integrity of the structure, whether it is a residential property or a commercial building, you need to do the proper upkeep. But one of the most overlooked ones is waterproofing. 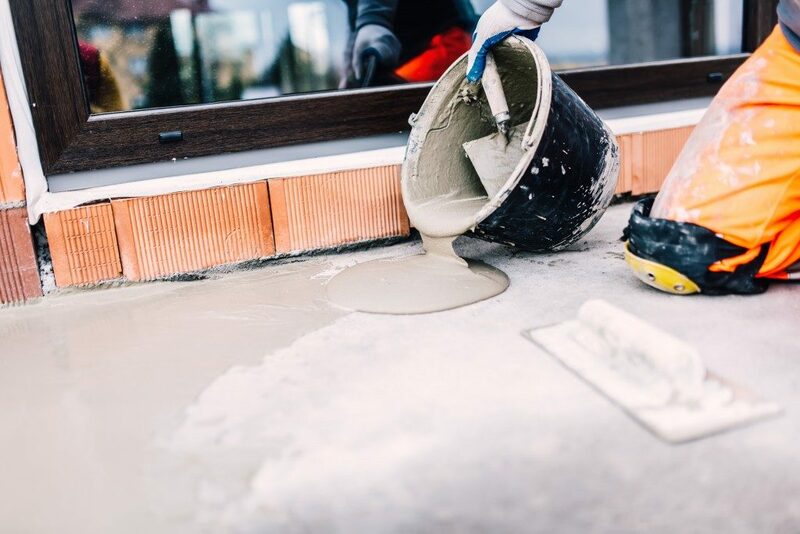 Whether it is your floors, walls, or even your roof, here are five reasons you should start waterproofing your property. 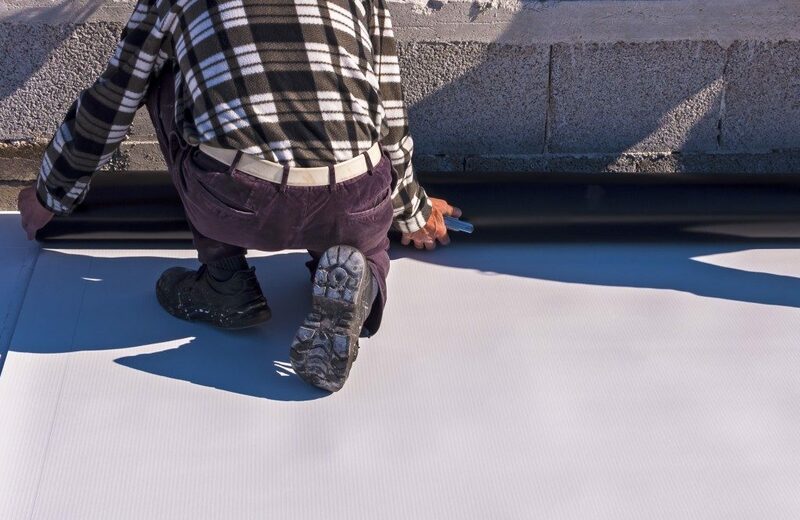 You can significantly lower energy cost with quality waterproofing for your home or building. Moisture and humidity make heating, ventilation, and air conditioning (HVAC) systems work a lot harder. When your HVAC system is strained, it can cause energy bills to increase as much as 10 to 15percent. Waterproofing concrete cracks, crawlspaces, and basements will help reduce the moisture, keeping your energy bill low. Moisture buildup can cause harmful mold and mildew to grow in unseen areas of your property. When this happens, it affects the air quality in your home or office. It can trigger allergies, asthma attacks, and other potentially serious health problems. It’s important to have routine waterproofing services to prevent toxic mold growth. You certainly don’t want your family or employees to get sick because of your carelessness. The cold and moisture can eventually wear down floors, ceilings, foundations, and many other vulnerable areas. It can even damage furniture, appliances, and other items like books and files. Applying routine maintenance such as re-applying waterproof epoxy for concrete floors maintains the integrity of your building. You should also check your roofs, gutters, and even your foundation for possible leaks and It costs more to have severe water damage repaired, so make sure to prevent it with waterproofing. Mold, leaks and water damage lowers your property’s value up to 25%. Waterproofing your house or building helps assure potential buyers that your property will be sturdy and safe from water damage. Overall, it also helps keep it looking aesthetically pleasing. Keeping it well-maintained will help increase the property value. Finally, knowing you’ve done everything to prevent leaks and water damage will save you the stress of repairing water damage. You won’t have to worry about flooding in your basement or other vulnerable spaces during the winter or rainy months. You can sit back, relax, and know your house or office is safe and secure from leaks and damage. Now that you know the importance of waterproofing your property make it a point to have routine maintenance checks. It helps you save energy, protect your health, maintain your building, boost property value, and give you peace of mind.